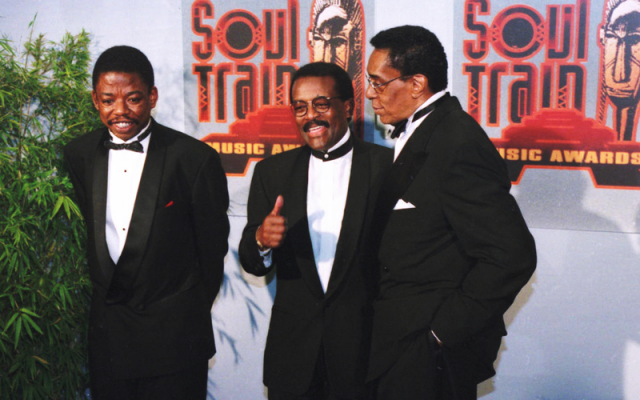 In episode 4 of the Soul Train Docuseries ‘American Soul’, Don Cornelius tries to book an act on his own, JT is having a hard time, and a famed attorney makes a cameo. © 2019 Jared Wofford. All Rights Reserved. Maintained by SinceEighty6.